It's that time again! 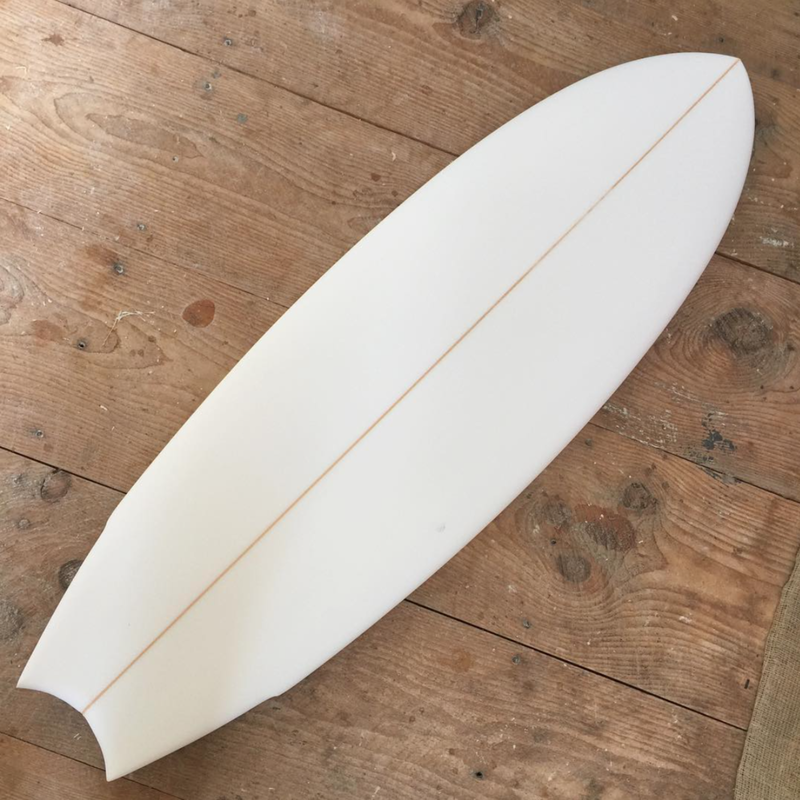 Get your boards ready for summer, fall, and of course winter... We've been shaping a lot of customs lately and the board we're most stoked about right now is the Mystery Fish. Eric Anderson and Shawn have been tweaking this board to make it right... maybe the best board they've shaped together yet... Check it out. Taking orders now!